At Gerringong Automotive, we have the knowledge, experience and equipment to provide you with the highest level of vehicle servicing. In our workshop, our fully qualified team can perform minor and major work on all makes and models with services including E-Safety inspections, LPG repairs, brake replacements/repairs, auto transmission servicing and repairs, windscreen replacements, clutch repairs, battery replacements, cooling system repairs, steering and suspension repairs and timing belt replacements. Feel free to contact us today for bookings or further information! If you would like to receive regular vehicle servicing from an experienced team, look no further than Gerringong Automotive. While retaining your new car warranty, our highly qualified team will provide a premium service, utilising our thorough knowledge, skills and modern automotive computer equipment. To book your vehicle in or find out more information about log book services contact us today! If your vehicle is more than 5 years old, it will require an e-safety check. This annual inspection certifies your vehicles safety requirements prior to renewing your registration. 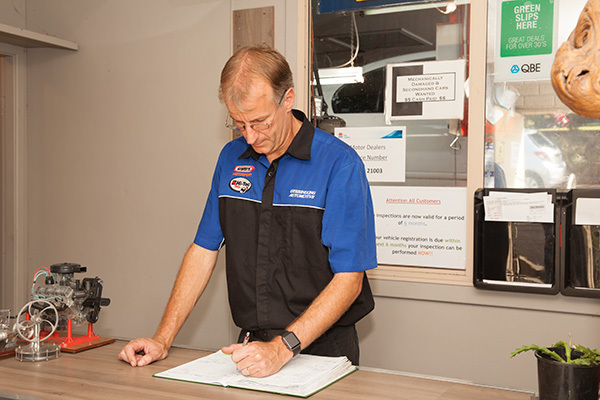 At Gerringong Automotive, we will ensure your vehicle is correctly examined against inspection criteria by assessing key mechanical components so you can be assured that you are running safely on the road. Contact us today to find out more information on our E-Safety checks. 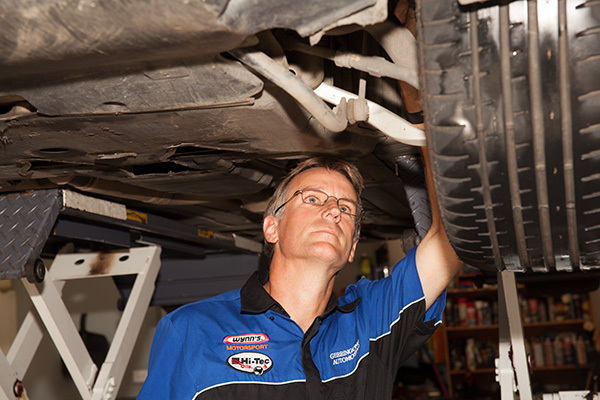 If your vehicles brakes are feeling worn out or faulty, our team at Gerringong Automotive can help you avoid any incidents and ensure your safety on the road. Brake squealing and shuddering are also signs that you are in need of a brake service in which our experienced team are highly trained to carry out in our workshop. Contact us today for brake replacement and repairs! 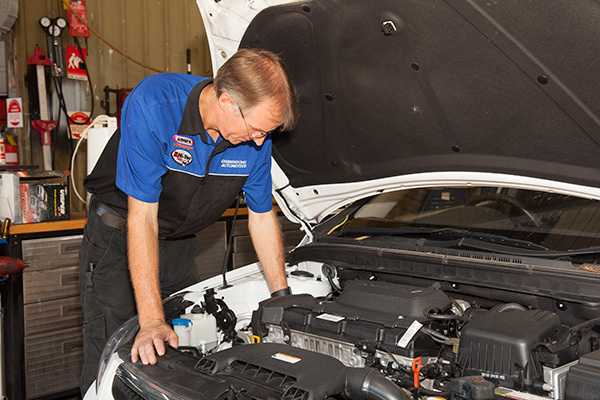 Is your vehicle accelerating slowly? Is your clutch pedal feeling unresponsive? Clutch components will wear out over time as they ensure engine torque is transferred to the transmission and distributed to your vehicles wheels. 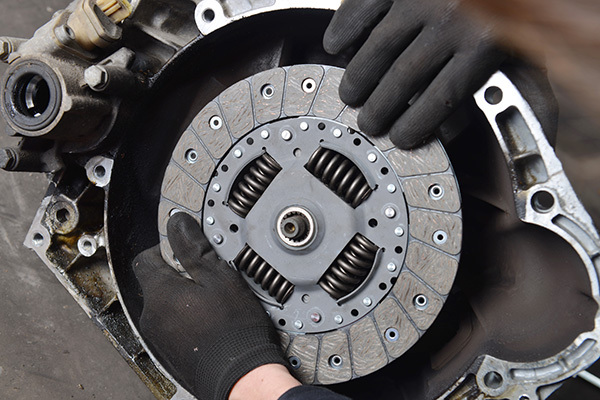 Here at Gerringong Automotive, we can evaluate and repair your clutch so you can drive and accelerate as smooth as the vehicle manufacturer intended. To find out more about our clutch repairs contact us! 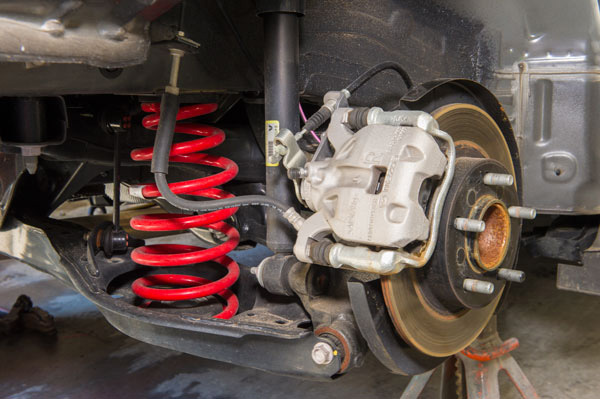 At Gerringong Automotive, our fully qualified team are highly trained in many automotive services including vehicles fitted with Liquefied Petroleum Gas (LPG) systems. 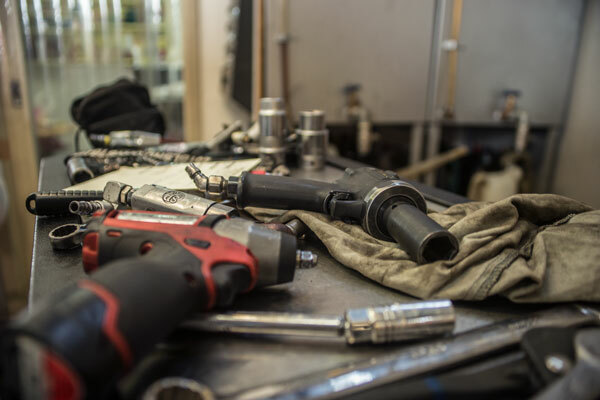 By inspecting and repairing system components that can wear out over time, we can help you avoid major issues and ensure your LPG system is running in peak condition. To find out more about our LPG vehicle repairs by contact us!